Itching for some stress relief? Looking for those different type of stress relief products that may help? I am offering up two stress relief products that may just do the trick on helping you ease your stress. In this Howlin’ for Giveaways October Hop. Winner must be in the USA. Winner will have 48 hours from the time I email them as winner to get back to me otherwise I will be forced to pick a new winner. Entries may change over the course of the giveaway, so come back daily for more ways to enter. 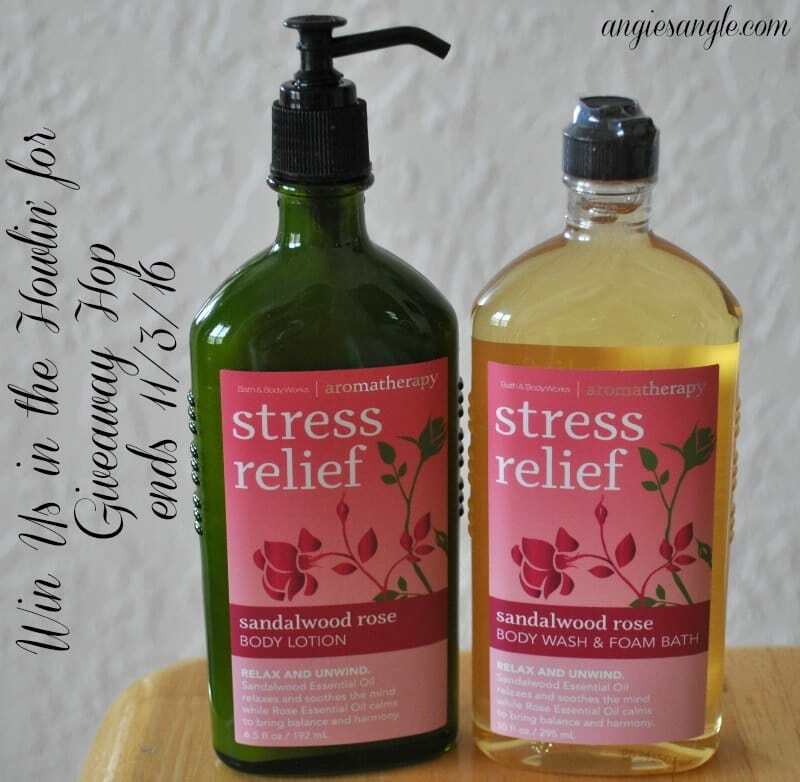 Now that you have entered my giveaway for the stress relief products, hop around to the other amazing bloggers in this Howlin’ For Giveaways Hop. Welcome to the Howlin’ for Giveaways Giveaway Hop presented by The Hopping Bloggers!